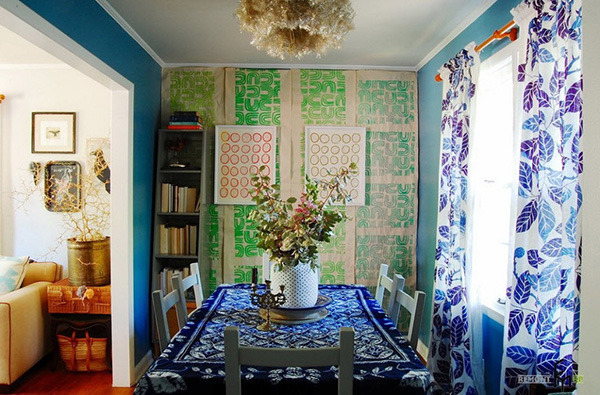 When we decorate our homes, there is one thing that we will never forget to add and these are window treatments. Window treatments include blinds, shades, curtains and others but we commonly use curtains of various colors and prints in our homes just like floral curtains, striped curtains and others. Curtains are added to control the amount of light that gets into the house and also to add privacy to a certain area when needed. But aside from that function, curtains are also great as decorations for your living area, dining area, bedroom and others. They add personality and elegance to a home but you have to make sure that you choose the right curtains. 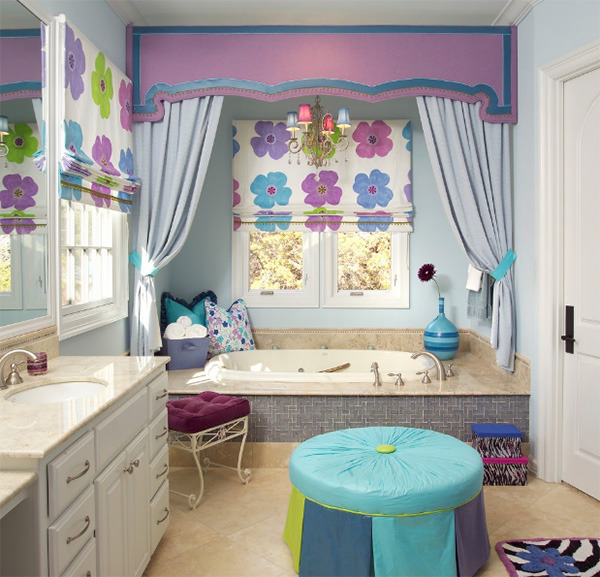 Colors and prints of the curtain varies on the theme and the design preference of the owner. 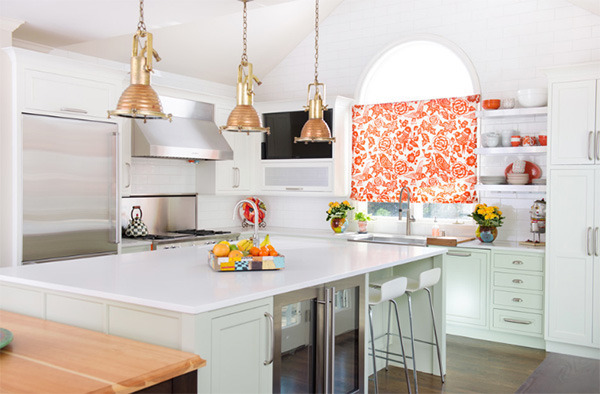 For most modern and contemporary spaces, you can see white or gray curtains but there are still others who prefer printed ones and the usual prints that homeowners choose are those with floral prints. What is nice about floral curtains is that they look beautiful wherever you place it in the house and there are so many color choices available as well. There are also some that only has flowers at the bottom part or at the top most part while most of the curtains are all covered with flowers. Curtains like this also make a room get that fresh, vibrant and inviting feel. And speaking of flowers, these also come in a variety of styles, types and colors. There are others with small flowers while some have huge flowers. There is a wide variety of choices! To make you feel inspired about using floral curtains in your home, here are some images of interiors that made use of this floral curtains. Inspired? Then get your own curtains so you can put them up in your home. Or you can also make one for too. Just grab the perfect fabric that will look best in your interior. As long as your happy with it, no one will tell you that you did something wrong in decorating your home! Also, once you use floral curtains, your interior will surely look beautiful, attractive and welcoming. I am loving all of these floral curtains. I am going to have to get some in my house. Thanks for the ideas. Is the first photo yours?? Grabe! Super peg!!! I love love florals so I'm definitely doing this someday. My room actually has floral curtains already, but it's dark blue. So maybe next time I'll go for something brighter! The thing with curtains is, that you can add them and remove them easily. 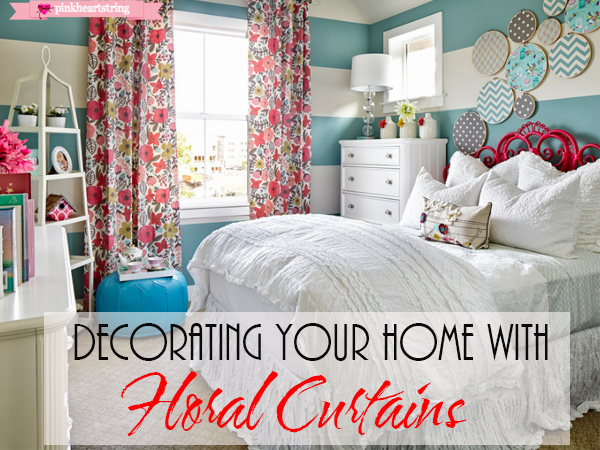 If your walls are white for example, a floral curtain can uplift the atmosphere in the room. Making it more cosy and feminim maybe. It can be changed when you feel like another color or another design. That's why I love to play with curtains in the interior.